I just heard from Meditrina chef/owner Jen Gilroy who checked in to tell me that Meditrina began serving their new Express Lunch this week. Lunch hours are from 11 AM to 3 PM, followed by a Snack Happy Hour from 3 to 5 PM. The Express Lunch is aimed at customers who want to enjoy items like Meditrina’s famous Mushroom and Brie Burger (now back on the menu) in 45 minutes or under. 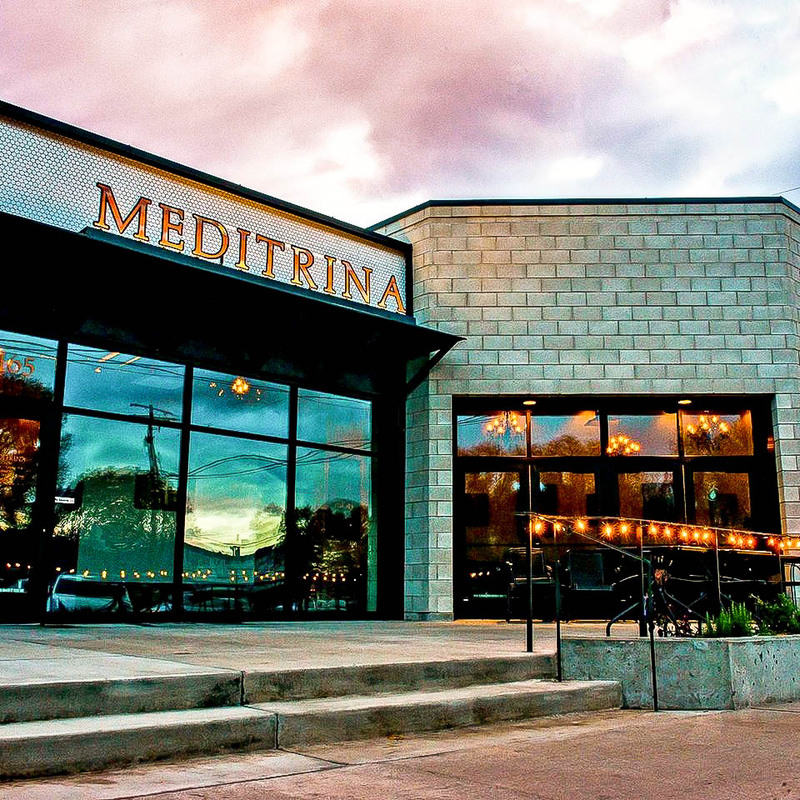 Additional lunch items can be found on the Meditrina web site and include the Power Chop Salad with kale, quinoa and maple Champagne vinaigrette, and entrees such as Grilled Utah Trout. 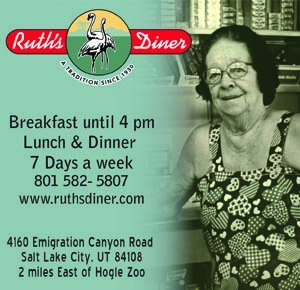 Call 801-485-2055 for reservations. 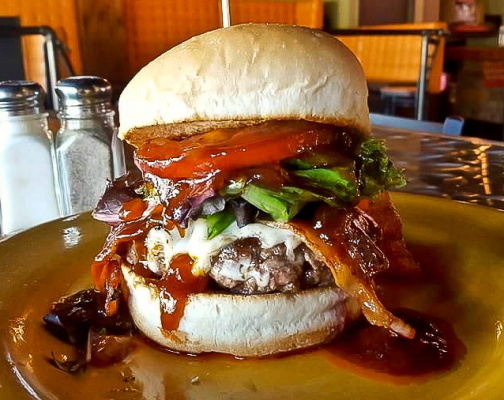 On Mondays and Wednesdays Warrens Craft Burger on Ogden’s Historic 25th Street features Brews n’ Bites, with 50% off all appetizers and $8 pitchers of beer. Founded by retired Roy Sheriff Doug Warren in 1957, Warrens continues today with the Sheriff’s simple philosophy carried out by current owner Kirk Dean: to start daily with food made from scratch — a “fresh things first” approach. In addition to a lengthy and eclectic selection of burgers, Craftburger also features salads and comfort foods like halibut & fries, patty melt, Rocky Mtn. Reuben (my favorite), Southwest wrap and much, much more, including a full bar menu. One of my all-time favorite films is Spinal Tap, so of course I’m also a big Michael McKean fan. On Sunday, April 8th the Cooking Channel premiers Food: Fact or Fiction? 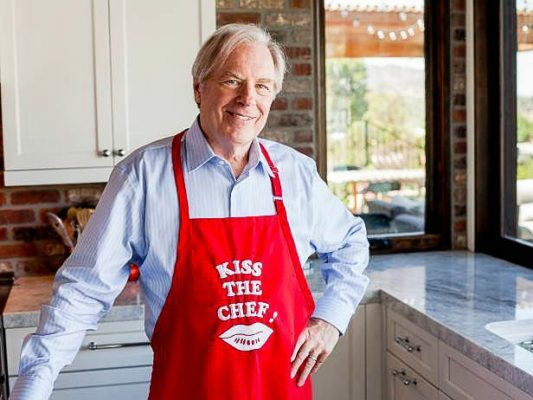 with host Michael McKean, who is out to bust the most notorious food myths. This season’s lineup includes “Wedding Chows” (with special guest Joe Mantegna), “Biting Word” (about food cliches), “Declassified” (deep fried faves) and Boston-based “Townie Treats.” Sundays at 8 PM Mountain Standard Time. 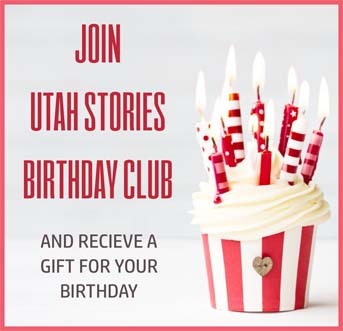 This content is from Utah Bites weekly newsletter. For more food scene updates to be sent directly to your inbox sign up here.